Frame, Glass & Moldings, assembled. This windshield frame is a high-quality steel product. 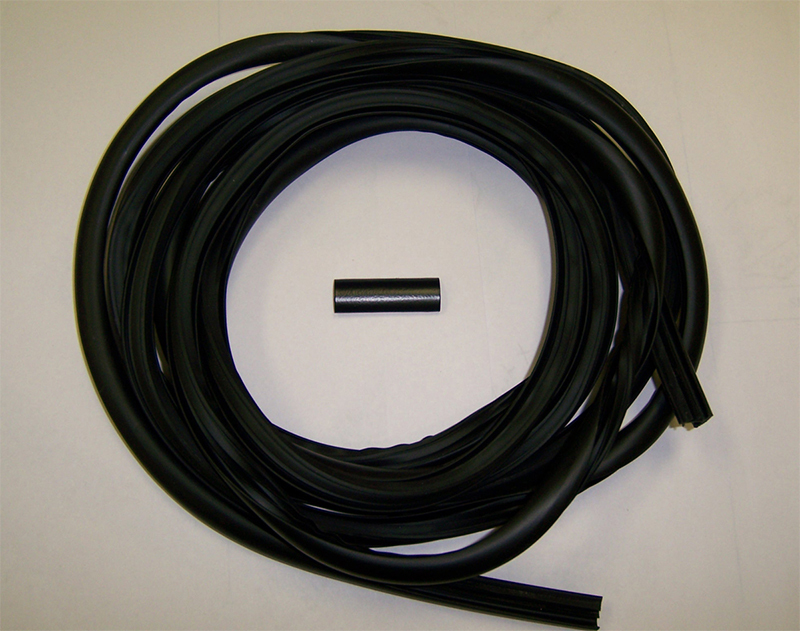 There are many different grades of this part on the market and on the internet - we strive to carry the best available. Frame, Glass & Moldings, assembled. This windshield frame is a high-quality steel product. Please include your paint code AND vehicle year. Usually ships in less than 2 weeks. Windshield glass, outer reveal molding and 2 tubes of primerless urethane. Premium laminated auto glass, OE-equivalent. 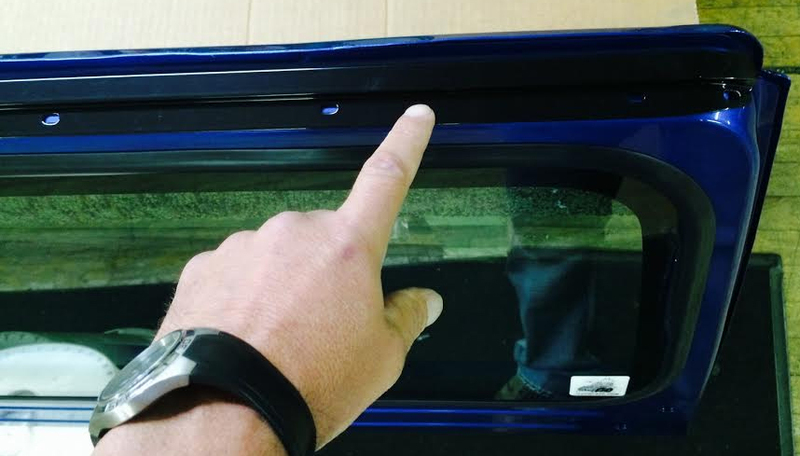 This window will fit your original factory windshield frame. High-quality aftermarket windshield frame for 1987-1995 Jeep Wrangler YJ. Replacement hinges connect windshield frame to jeep body. This set of basic hinges is a simple solution to stiff, rusty hinges. 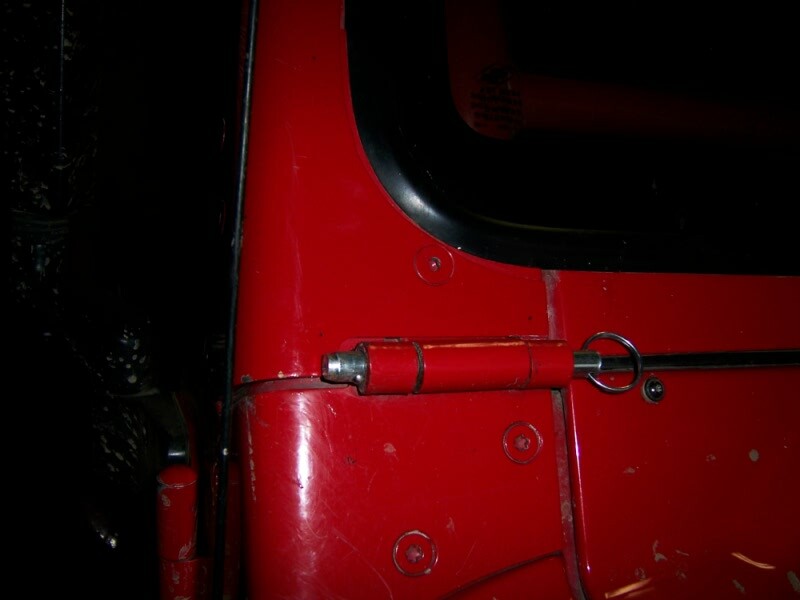 Select paint job below to have these hinges custom painted to match your jeep. 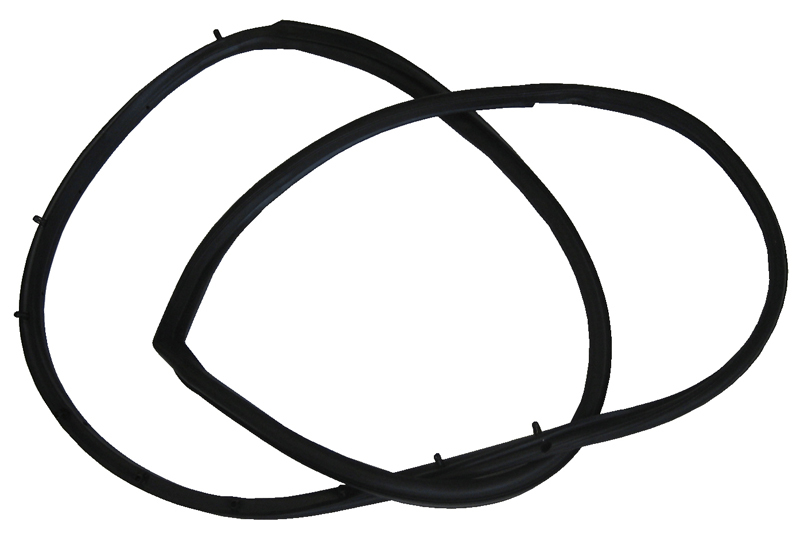 Part #GS1094 - Inner gasket material for windshield frame (visible from inside cabin) as well as the outer reveal molding for the windshield, including fasteners. 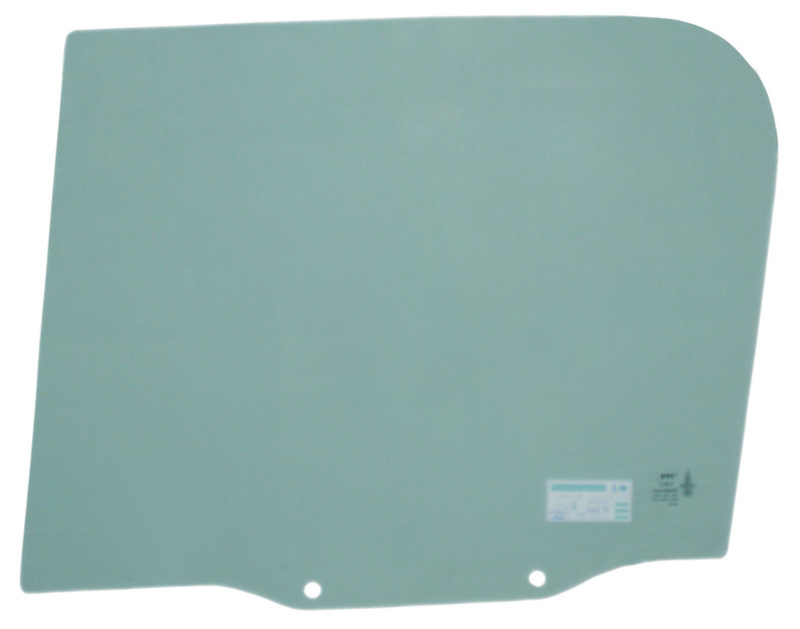 Premium reveal molding material for windshield glass. The vinyl trim goes on the edge of the glass BEFORE installation. Inner gasket that goes on the lip of the windshield frame. The inner gasket is fixed to the windshield frame and then the windshield glass is glued to the inner windshield gasket. Replacement foam rubber gasket. Seals between the windshield frame & jeep body. 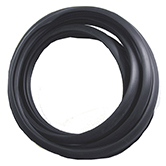 The cowl gasket keeps water from puddling under the windshield frame and PREVENTS RUST. 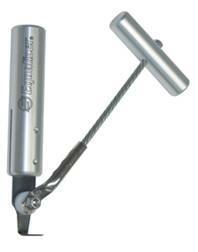 Professional tool for removing auto glass set in urethane. If you don't have a hot knife, you're going to need something powerful to cut through urethane. Lose the piano wire! Save yourself a lot of time and hassle. 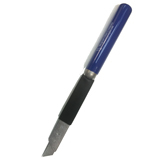 Use the knife used by auto glass professionals. Extended razor knife is ideal for cutting through the extra urethane seal around the inside of your windshield at the tail end of the removal process. Windshield frame, windshield glass, inner molding, outer reveal molding, cowl gasket and 2 tubes of primerless urethane. 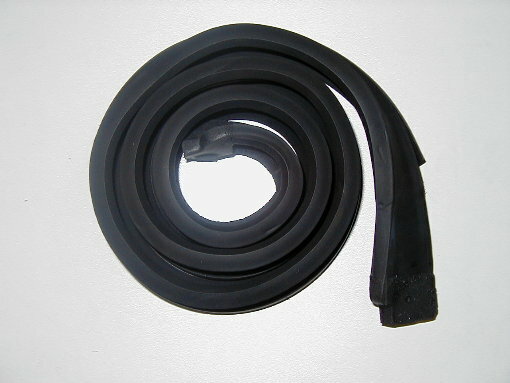 Fits 1976 Jeep CJ thru 1995 Jeep Wrangler. 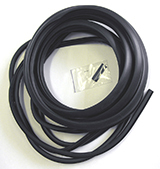 Primerless urethane - automotive adhesive. For use with glue-in style windshield, quarter glass, etc. Kit includes 2 tubes of urethane and 2 plastic applicator tips. Premium tempered auto glass, OE-equivalent. Glass comes with holes for the following: fittings, handles, shock arms, and wipers. 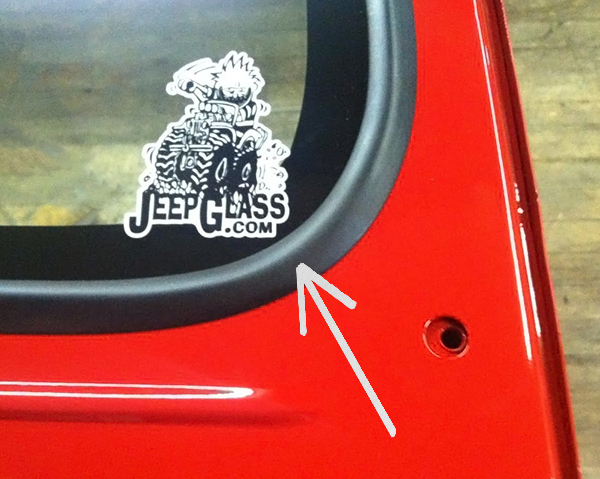 This window will fit your original Jeep factory top. Includes left, right, front and back, hardware (nuts, bolts, washers). Back glass bottom hardware. 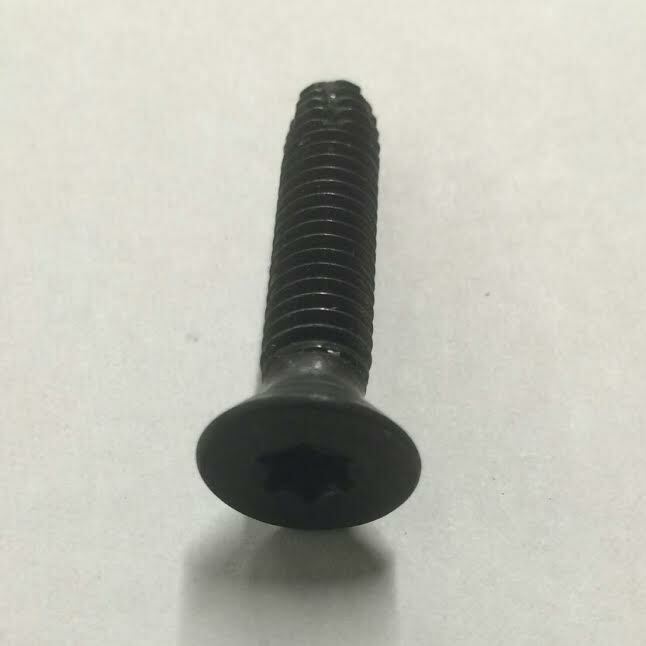 Includes #55074940, #55009577, #55009576, #5DZ59PCX & screws. Attaches to the sides of the back window. Premium tempered auto glass will fit like original equipment. Please don't forget to choose left (driver) or right (passenger) above the "Add to Cart" button. Premium tempered auto glass. 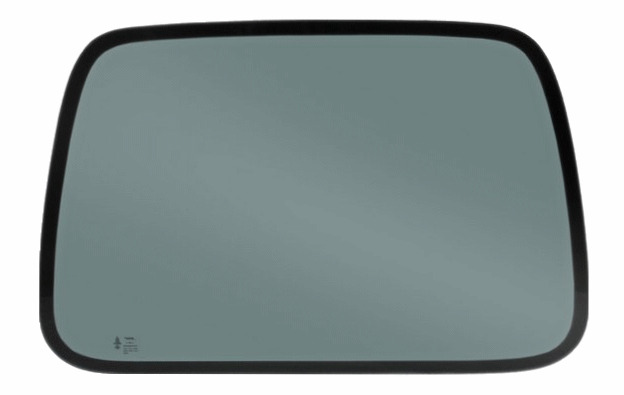 OE-equivalent glass will fit your hardtop like the original. Please don't forget to choose left side (driver) or right side (passenger) above the "Add to Cart" button. Premium reveal molding material for quarter glass installation. The trim pushes in AFTER installation. 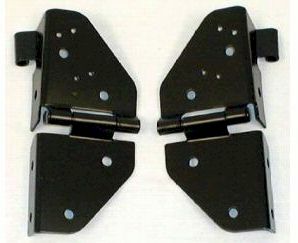 Set of 2, windshield hinge pins. Remove or replace your windshield frame in seconds. Click here to see a detailed picture of the hinge pins in action. Set of 16, premium, torques head bolts. Set of 16, premium, stainless steel hinge bolts. Driver AND Passenger side, full door seals, snap in. All shipping rates include the cost of insurance. Windshield assemblies are built to order and usually ship less than 2 weeks from time of order unless special arrangements are made. 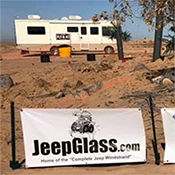 It is not implied that any jeep part or jeep windshield parts listed are approved by or a product of DaimlerChrysler Corporation.